It is located in Mahim. For exact directions, click here. It only costs approx 200 ruppees for two people. 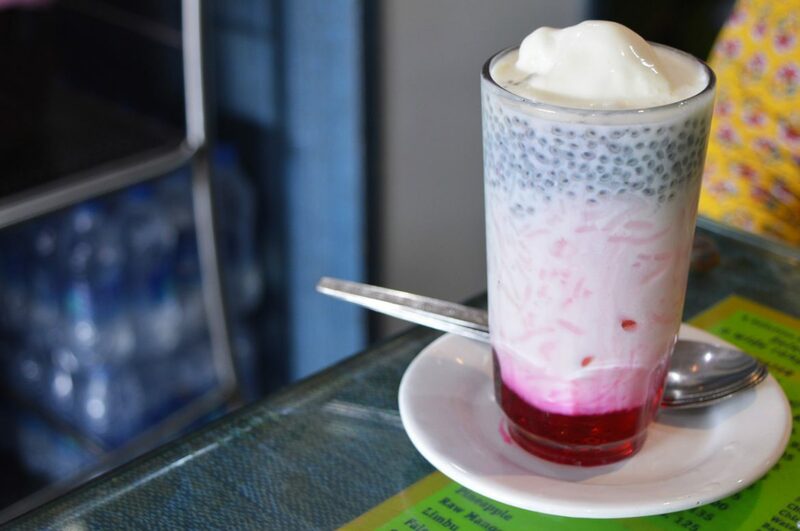 The must have is Baba Special Double Falooda, it can easily fill 3 stomachs at a time. A place that comes to every South Mumbaikar’s mind when they think of cold desserts. You may always find this place crowded. Theses icy desserts will cost you approx 500 rupees. For exact directions, click here. The place gets crowded from the time it opens up till it shuts down. The place mostly known for its Royal Falooda, and you would notice most of the people are having the same. You could end up spending at least 500 rupees at this centre. 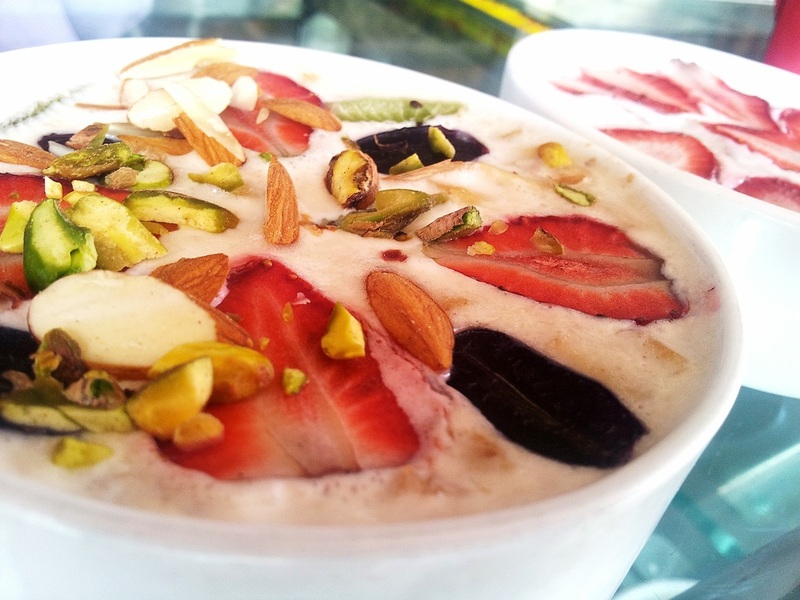 The place is definitely known for all the snacks but the place is also famous for its faloodas and kulfis. The place will cost you around 450 rupees for two people. 05. Gokul Ice Cream, Santacruz. For exact location, click here. The place that is open till midnight serves some amazing fresh ice creams. Do carry cash when you visit this place. 06. Gupta Ice Creams, Mazgaon. A small place with minimal seating’s. It will cost you hardly 200 rupees. 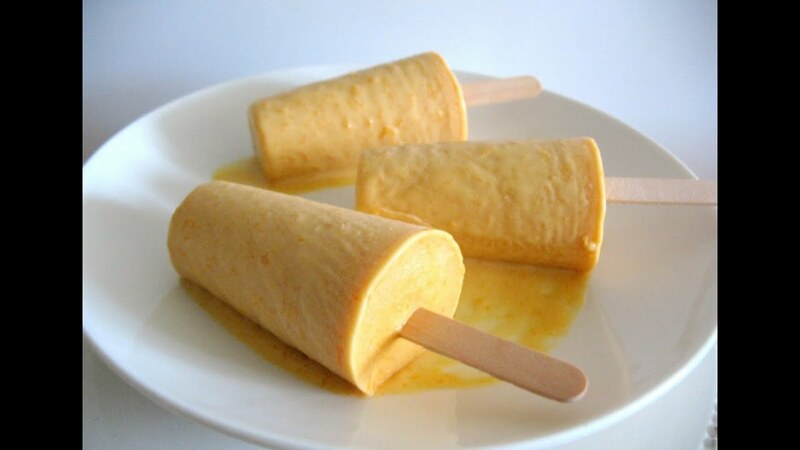 Malai Kulfi and Roasted Almond are must have. 07. Haji Ali Juice Centre, Mahalaxmi. A place that is open from 5am till 1am. 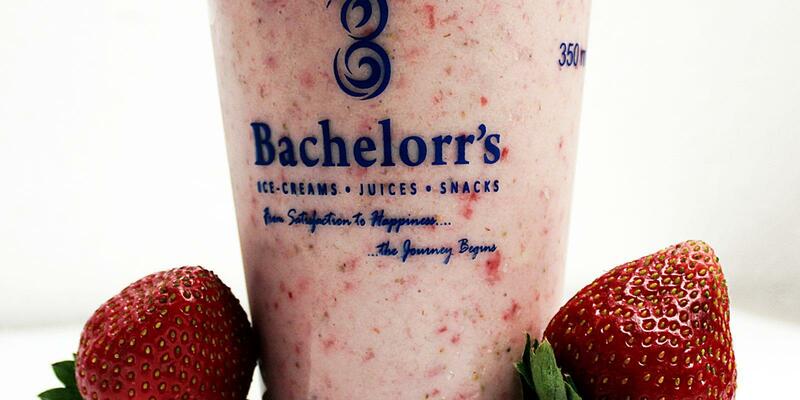 This place is very famous for its fresh juices and moreover for falooda’s. It can cost you around 6oo rupees. 08. Health Juice Centre, Kings Circle. This place serves really healthy juices and milkshakes as the sounds. The place costs around 400 rupees for two people. A place that is really known for its Kulfi and Rabdi’s. A must have is Malai Kulfi Falooda. Don’t try pizza’s of this place. The place is open till midnight. For directions, click here. 10. New Kulfi Centre, Chowpatty. The place is open till late midnight and is comparatively less priced. The must have is Kesar Pista. 11. Parsi Dairy Farm, Kalbadevi. The place opens up early and also shuts down early. 12. Sanjay Ice Cream, Malad. The place is not known much but they serve really fresh ice creams and kulfis. 13. 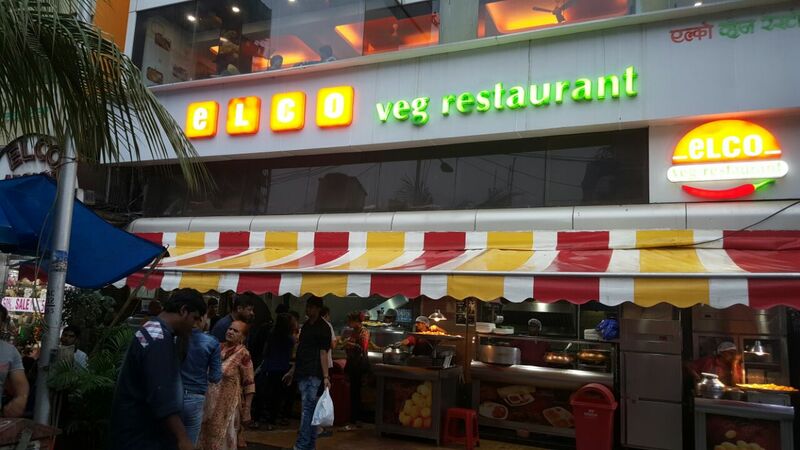 Shalimar Juice Centre, Mohd Ali Road. It costs approx 500 rupees. 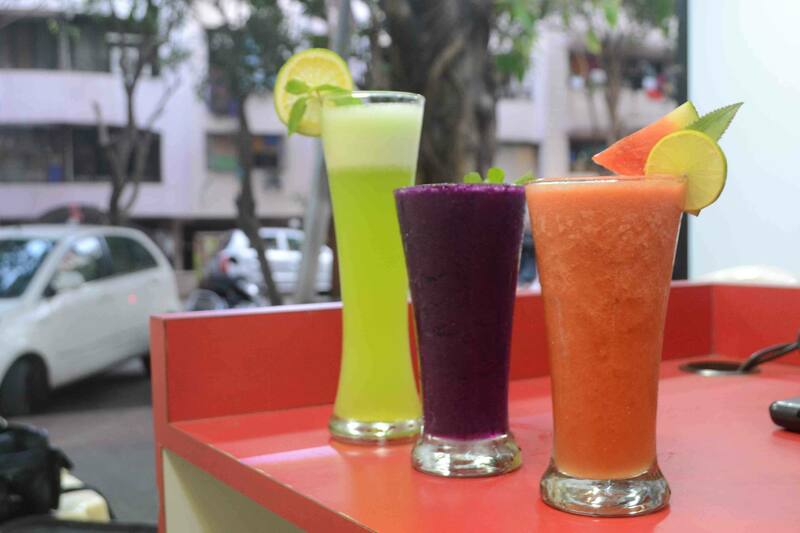 The place offers amazing faloodas and kulfis. 14. 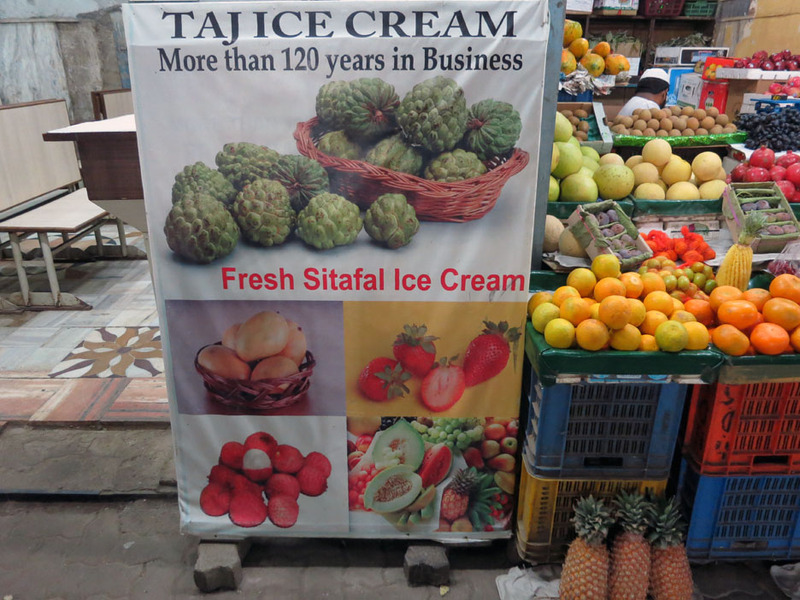 Taj Ice Cream, Mohd Ali Road. 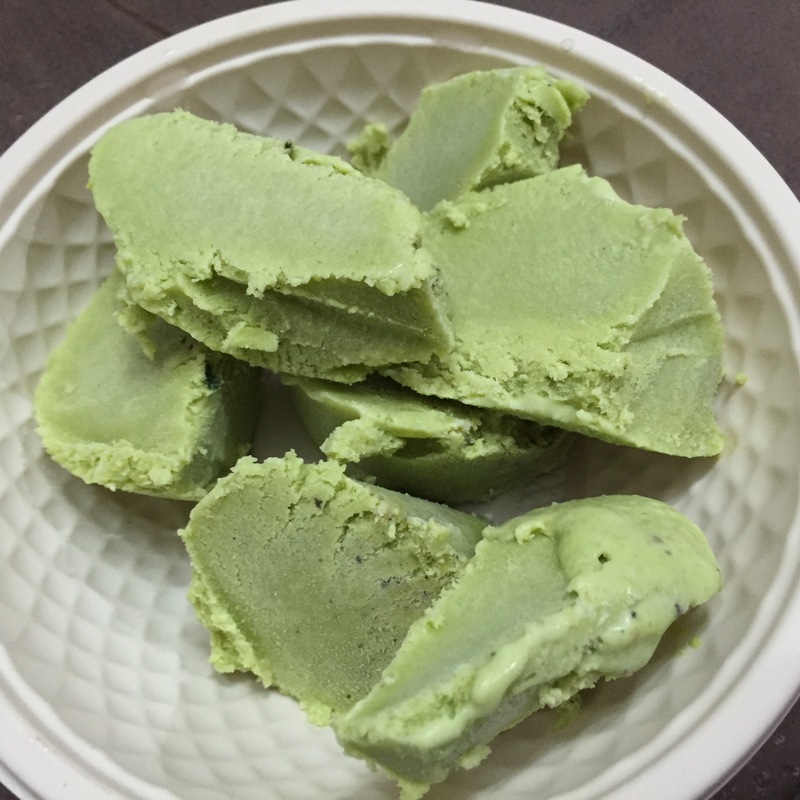 They are known to make sancha ice creams. The oldest technique of making ice creams. It costs only 60 rupees per scoop. Cheap and tasty. 15. 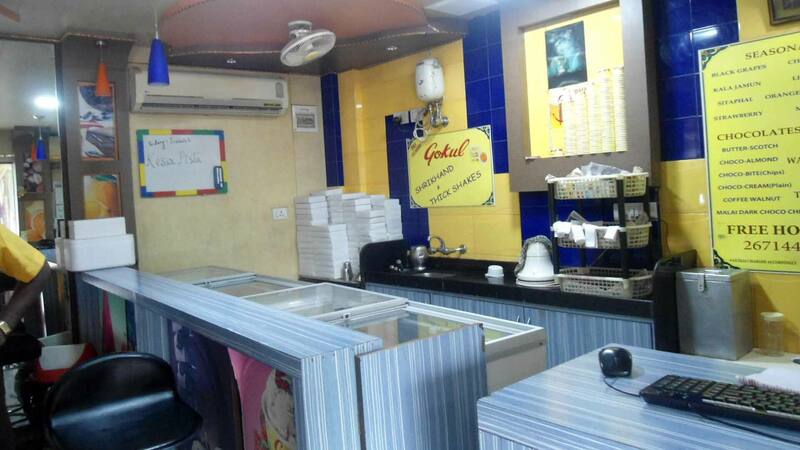 Vicky Kulfi Parlour, Andheri. A place that is open till midnight and costs only 100 bucks. Mumbai shopping places - 16 Flea Markets For Shopaholic Mumbaikars!